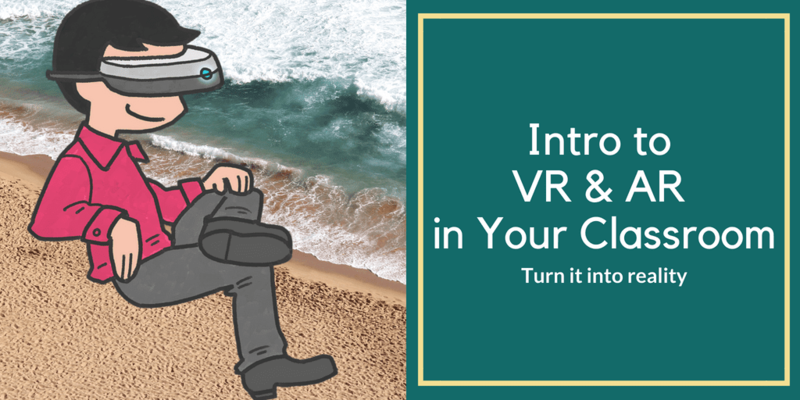 Next Tuesday at 4pm ET I'm hosting a Practical Ed Tech webinar designed to introduce you to how to use some augmented reality and virtual reality tools in your classroom. The webinar, Introduction to AR & VR in Your Classroom, will show you how to use tools including Google Expeditions, VR Tour Creator, Metaverse, Merge Cube, and a few other easy-to-access AR and VR tools. Sales of Practical Ed Tech webinars along with my school-based consultation services are what provide the funding to keep Free Technology for Teachers running.